Thats some good power! I take it you’re on E85 based on the 8AFR you’re running. Any future plans? 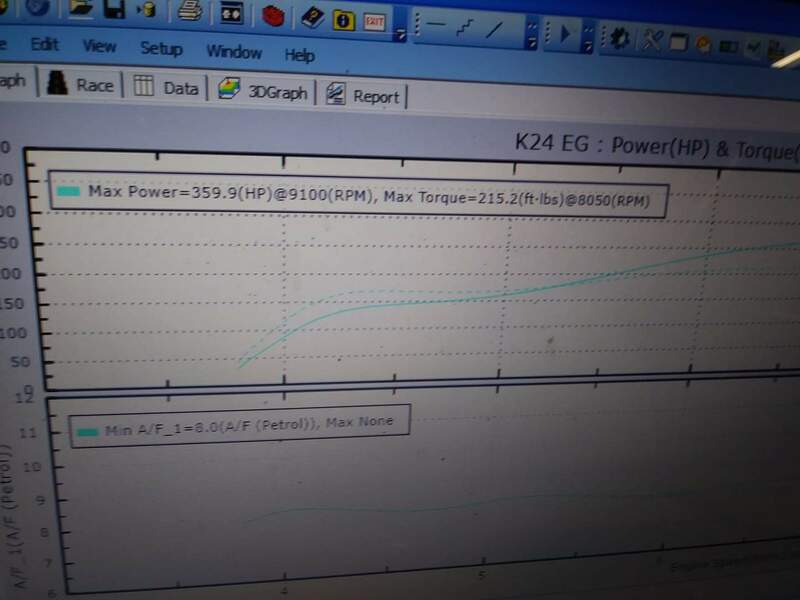 This was tuned on VP M5 at the 350whp+ at around 8AFR, no changes other then fuel and injectors. The motor was previously on e85 for the past 4 years making 310-325whp @13.1AFR daily driven for 2 year lol. Boost will be coming soon after a few more pass on this setup.